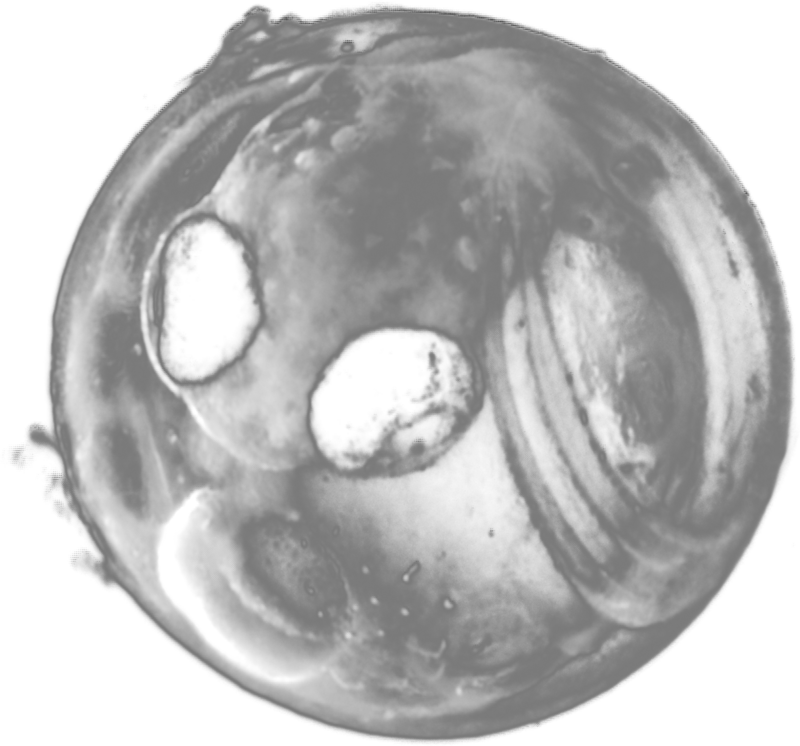 基礎生物学研究所 / MPIPZ-The 1st NIBB-MPIZ Joint Symposium "Japanese-German Symposium on Evolution and Development"
＞ The 1st NIBB-MPIZ Joint Symposium "Japanese-German Symposium on Evolution and Development"
NIBB formalized an Agreement with Max-Planck Institute for Plant Breeding Research (MPIZ, at Cologne, Germany) in April, 2009. 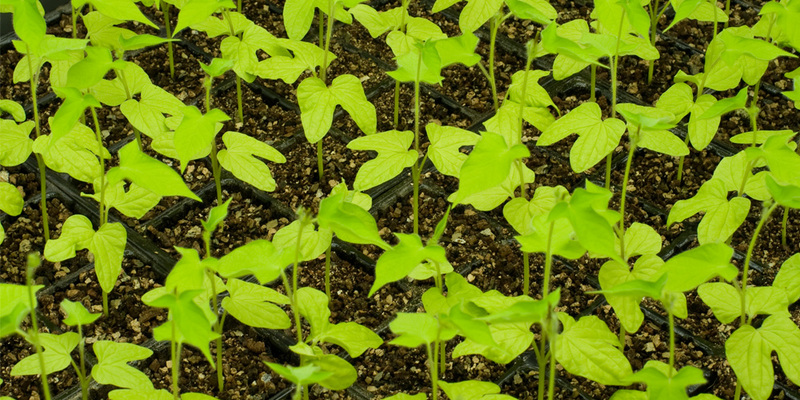 This agreement aims to promote intellectual, educational and technological exchange between researchers and students of Japan and Germany by joining NIBB and MIPZ as national hubs of scientific cooperation in the field of plant science. 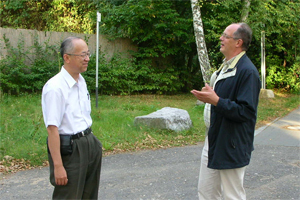 As the first joint activity, a Japanese- German Symposium on Evolution and Development was held at MPIZ in Cologne from August 25 to 26. 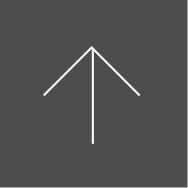 NIBB began gathering applicants who wished to attend the symposium and are planning possible collaborative research with researchers of MPIZ through e-mail networks, and selected seven researchers from the applicants. At the symposium the Japanese delegation, consisting of the seven applicants and five PIs of NIBB plant science laboratories, participated in discussions with researchers and students of MPIZ, Cologne University, and other universities and institutes of Germany. 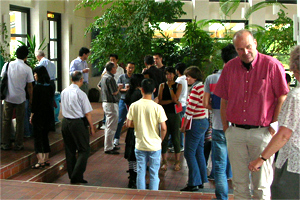 After the symposium, on the morning of August 27, individual talks were held between Japanese and German researchers with the aim of starting possible collaborative research. 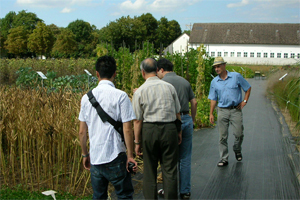 In the afternoon of August 27, Japanese researchers visited the Demonstration Garden and Wissenschaftsscheune (Science Barn) of MIPZ, which was founded for the purpose of giving the public an opportunity to experience several aspects of plant science including Mendel’s law, domestication of crops, and GMO plants. 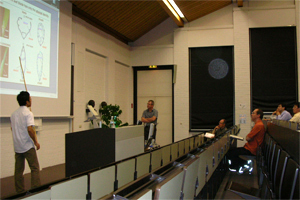 As a continuing activity, NIBB supports the traveling costs of three Japanese researchers who visit MIPZ for collaborative research projects which arose from attending the Symposium.